Following on from the earlier report which supposedly revealed Galaxy S IV pricing and release details for Italy and much of the EU, retailer Unlocked Mobiles has just confirmed the price point of the SIM-free version in the United Kingdom. 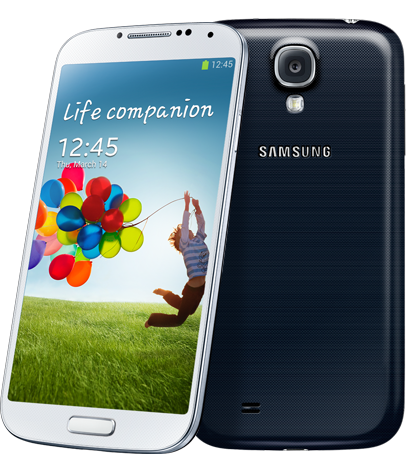 For a brand-new Samsung Galaxy S4 without any strings attached, UK consumers should be looking to pay around £529.98 including VAT, and while this is quite a high price to pay for a smartphone, it’s around the same as you might pay for the HTC One, or iPhone 5. In fact, the base-level, 16GB iPhone 5 costs £529 here in the UK, so nobody could argue that Samsung has priced itself out of the market. As well as fighting Apple’s flagship handset for smartphone supremacy, the Korean company will also have to contend with HTC’s One device. The Taiwanese company has focused heavily on delivering high-end specs over the past couple of years, but the attention to detail, design and user experience with the One suggests this time around, Samsung will have a real battle on its hands. What the pricing does mean, is that those Stateside who’re looking to import the international Galaxy S4 will be looking at a cost of around $800, and that’s before one even considers the additional shipping costs. Unlike other mobile vendors, who release to the United States as a matter of priority, Samsung-made devices hit the UK and European markets first, before eventually making their way to the USA. Sometimes, as was the case with the Galaxy Nexus, this process can become really drawn-out and cumbersome, but if you simply cannot wait, there’s always the quicker (albeit somewhat more expensive option) of importing. 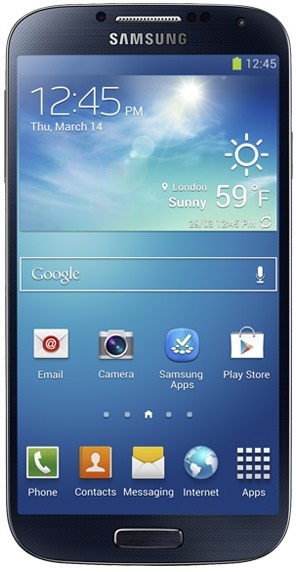 From what we’ve gathered, the Galaxy S4 will make its way to the European market on April 26th. This is by no means a confirmed date, but considering Samsung already stated at launch that the device would be dropping in the fourth month of the year, it cannot be much later than the 26th. Holding a big product back like that for a long time only slaughters its appeal in front of the consumer. We shall keep you guys updated on any further information pertaining to the Galaxy S4, including any signs of the US release, so stay tuned to our coverage here at Redmond Pie!